Here’s your round-up of the top Apple Watch deals happening on Black Friday 2018! *more deals to come as ads are released, so check back! 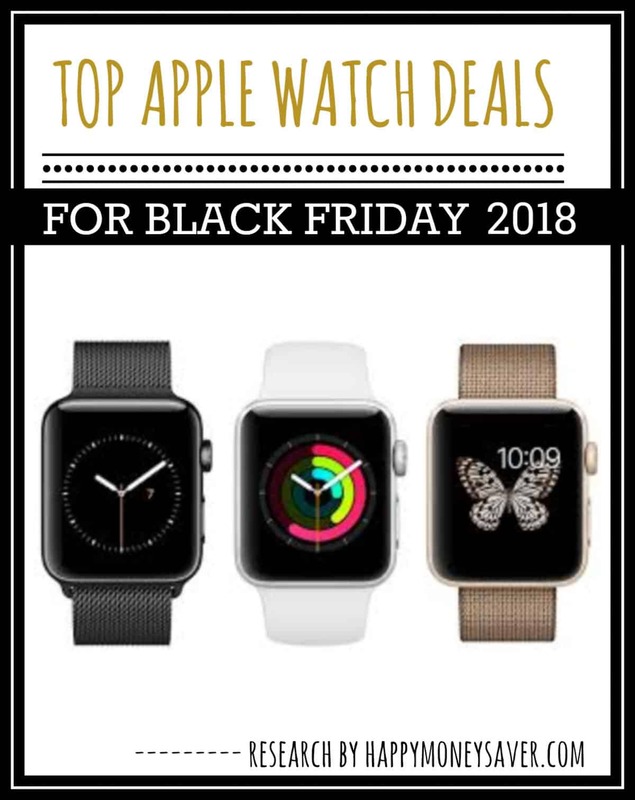 If you loved this roundup of best Apple Watch Black Friday deals please leave me a comment below and share these deals with your friends! And make sure to check out all the other fantastic deal roundups I’ve put together too.